Coyotes can be a big nuisance to have in your home, especially if they tend to invade your yard at night looking for food, water and shelter. Their cries can keep you up all night, and the mess they can make out of your crops, sheds and entire yard is enough to want to get them out for good. If you’re wondering how to get rid of coyotes, you should first know that the first step to not having to deal with these animals is by preventing their appearance in your property altogether. Coyotes can be very unsanitary and having them in your yard can lead to serious diseases carried by the dozens of ticks and fleas they have in their fur, and they pose a great danger to your pets if they spend the nights outside. Coyotes are skittish animals, and like most critters, are easily scared away by bright lights and loud noises. Keeping your yard properly illuminated is likely to deter coyotes, since they avoid very bright lights, and placing bells along trash cans and entry points can scare them away. 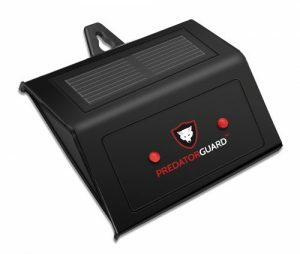 You can also get a distance controlled electronic guard to flash strobe lights and blare sirens when you see coyotes lurking in your area. You spray repellents all over the entry spots in your yard to deter coyotes from approaching. 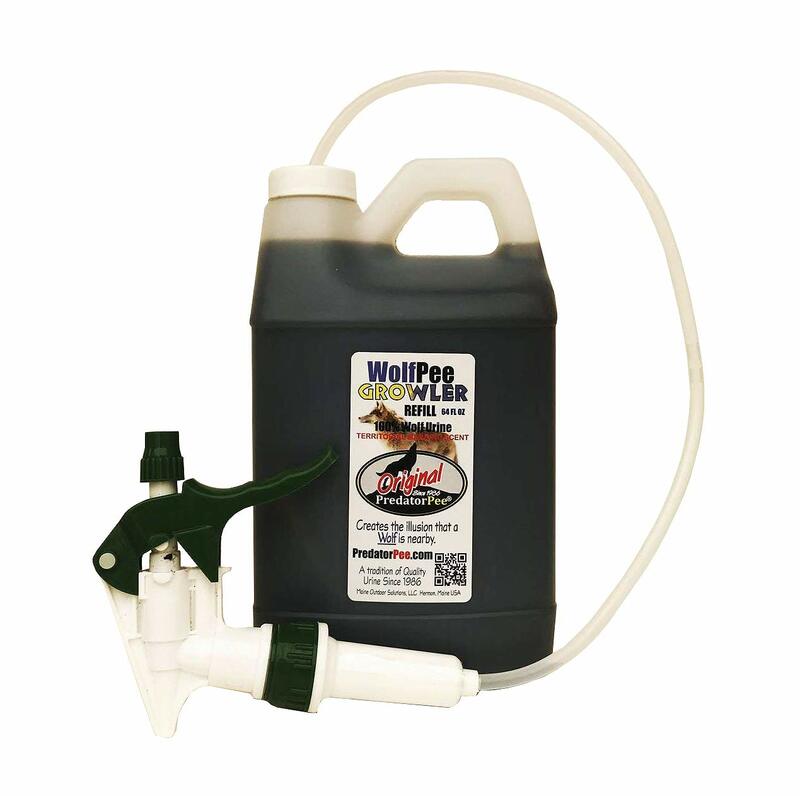 Some good odor deterrents are ammonia and store bought wolf urine, which will automatically alert the coyote to the presence of a larger predator, and thus will not want to step anywhere near it. Other ways to prevent your yard from being a suitable space for coyotes is to secure all your garbage, keep your bushes low and take all your pet’s food inside the house, as to cut down the food sources coyotes are looking for. If you are already dealing with coyotes in your yard and are looking for a way to remove them, you can turn to using traps to catch them. 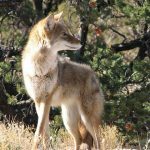 Before you do so, though, inform yourself on the wildlife laws and regulations for your area, since coyotes are a protected species in many regions. Maybe the most effective type of trap for catching coyotes, they come with rubber jaws and smooth edges for a more humane way of trapping wild animals. You can place them in locations where you know the coyote has been before in your yard, or you can follow their easily recognizable trails for a spot on location. These are another safe and humane option to catch coyotes, and work just as effectively as traps. Snares come as a thin wire that loops like a noose around the neck or the foot of the animal, and is set to tighten by the animal’s pulling. 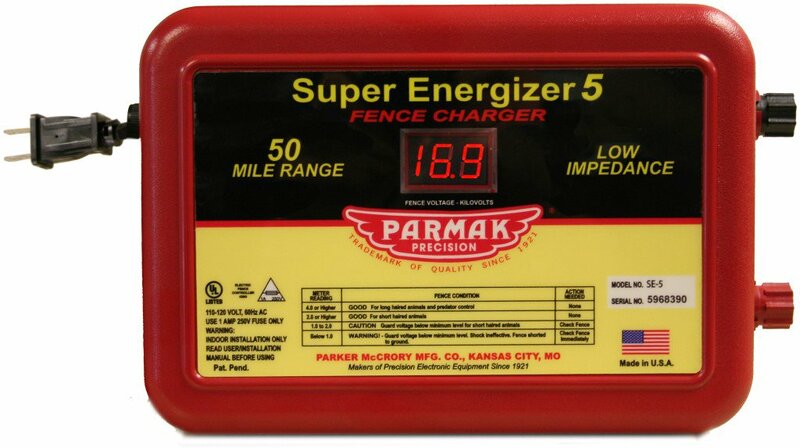 If you use this type of trap in your yard, make sure to be alert in order to free the coyote as soon as it’s caught. Boil them, thoroughly clean them and wear gloves when handling them to properly eliminate all traces of human scent that might top the coyotes off. a trap is nothing without good bait, so make sure you are using one that is irresistible to coyotes. These animals love the smell of fresh fat, so use that instead of old carcasses with an overpowering rotten scent. To get rid of coyotes, placing the trap in the right place is paramount. Coyotes are creatures of habit, so they will come back to the same place as long as they can find food there; feed them with bait for a few days, and then set the trap exactly on the trails they leave. So, remember when considering how to get rid of coyotes in your yard, you have many options as we have listed above. Just follow our simple steps and you should remedy this problem very quickly all by yourself without having to pay someone to do it for you!